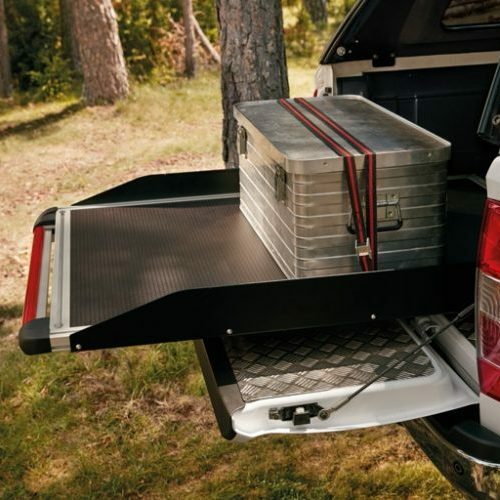 Customise your truck for work, rest or play. 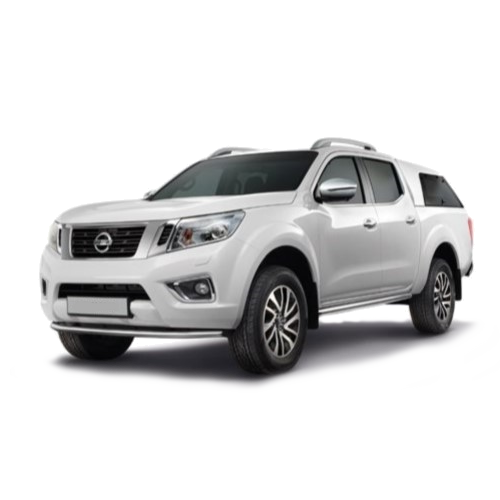 We appreciate every driver is different and with our range of genuine Nissan accessories, every truck can be different too! 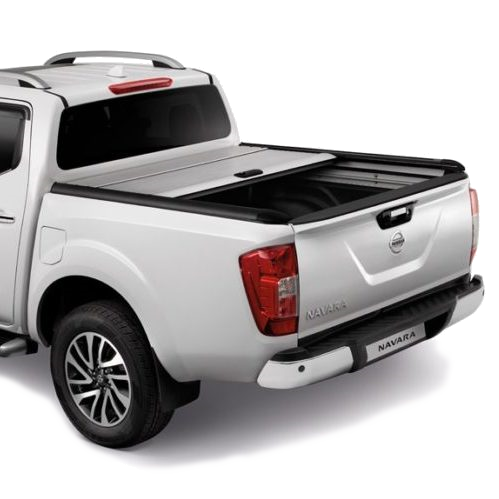 Practical, protective, sporty or stylish, our Nissan Genuine Accessories allow you to adapt your truck to suit your taste and lifestyle. 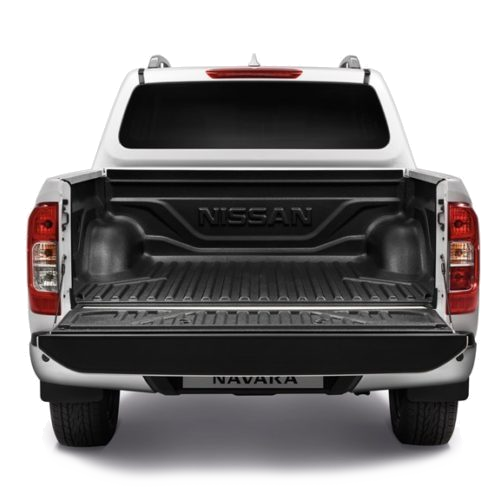 Make a statement with your vehicle, speak to Jordan or Shane who will be more than happy to talk you through the options. 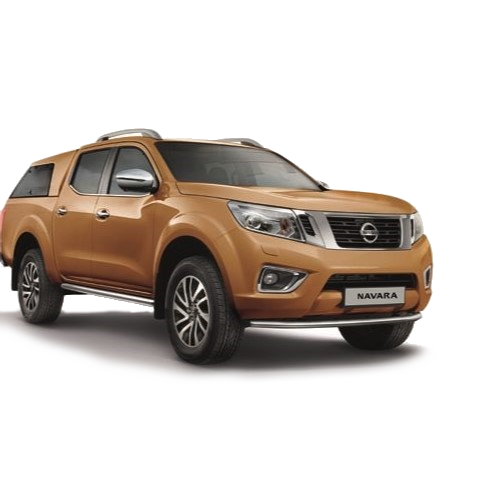 Premium hardtop comes with central locking, stop lamp, interior lighting, interior trim and opening windows. 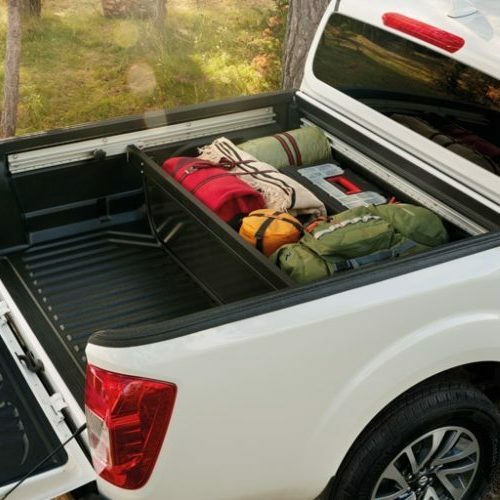 The Protection Pack includes Rubber Mats, a Double Cab Plastic Bedliner, Tailgate Liner, Installation Kit and a Safety Kit. 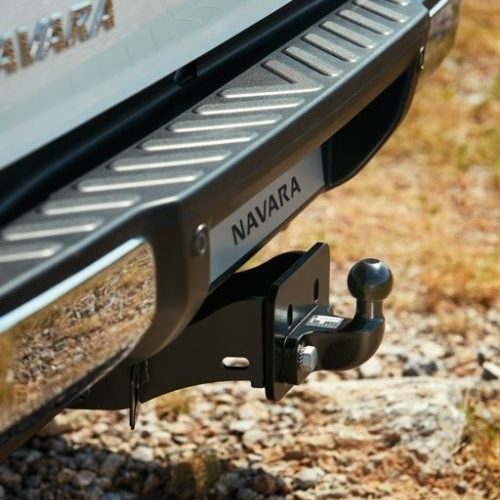 A towbar is a great solution to enable you to tow. 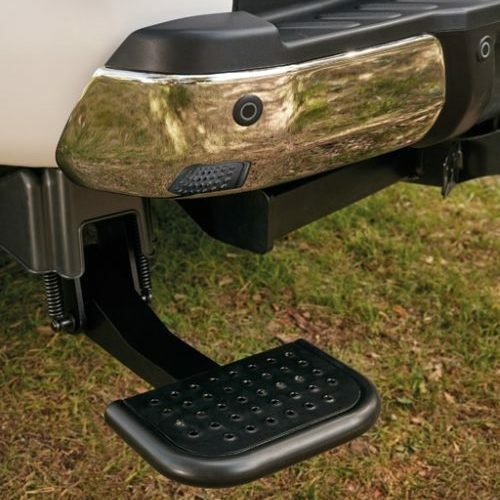 A 13 PIN TEK and additional power supply may be required to tow caravans. 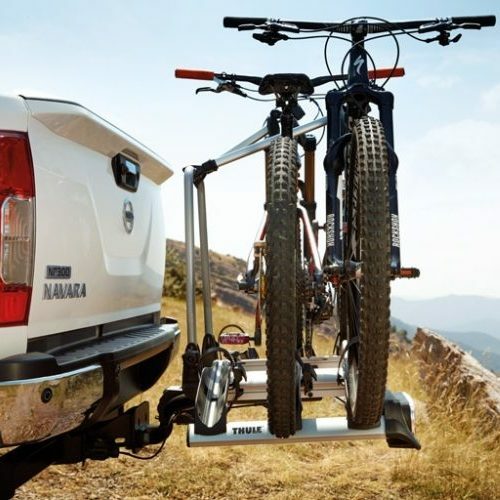 Towbar bike carrier, to give you the functionality of adding bikes without the need to store them on the roof. 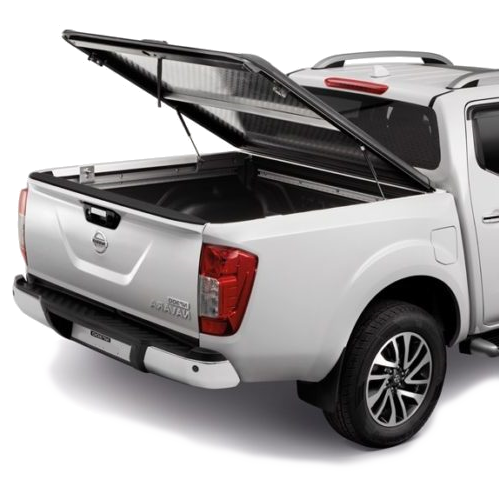 LOADCARRIERS (COMPATIBLE WITH AN ALUMINIUM TONNEAU COVER). 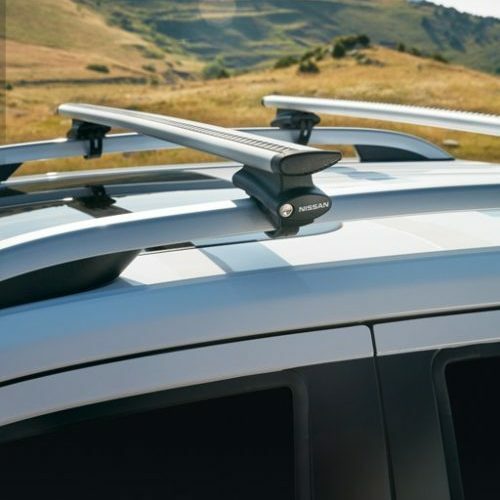 Load up your roof and get on the road with these cross bars. 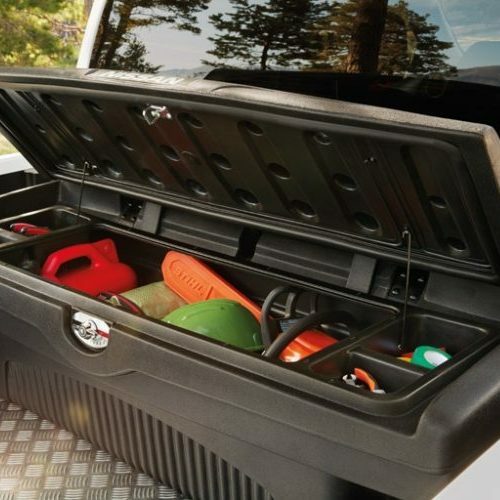 Great for additional storage. 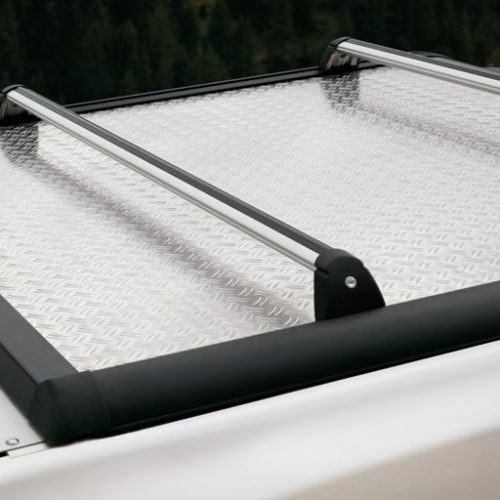 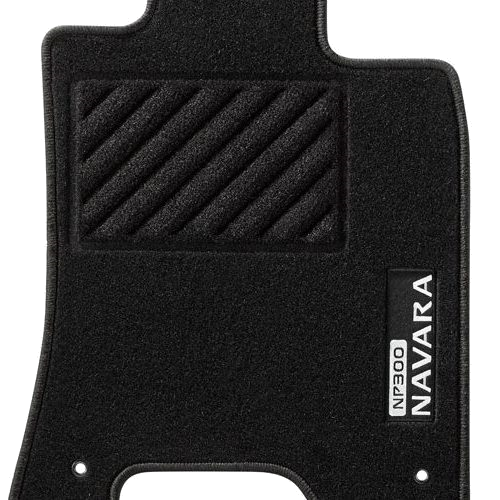 The sliding tray offers an innovative way of accessing the hard to reach areas of the load bed. 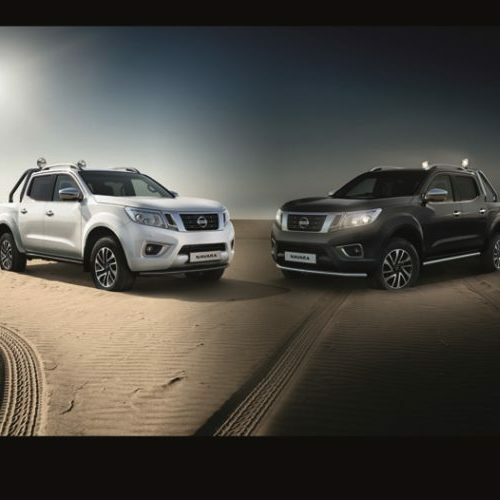 Add spotlights to your sports bars for that extra stylish touch.